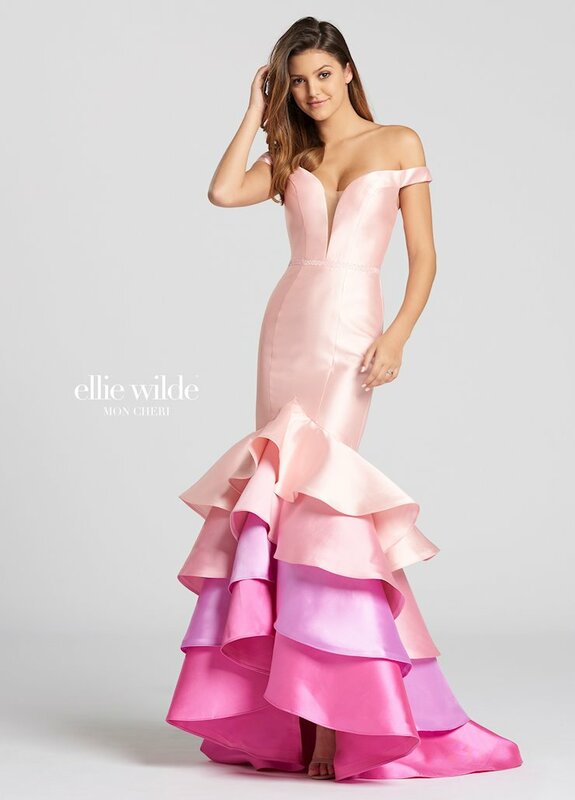 Fun, feminine, flirty and fabulous, the Ellie Wilde Spring 2018 prom collection features amazing dresses perfect for a true Wilde child! 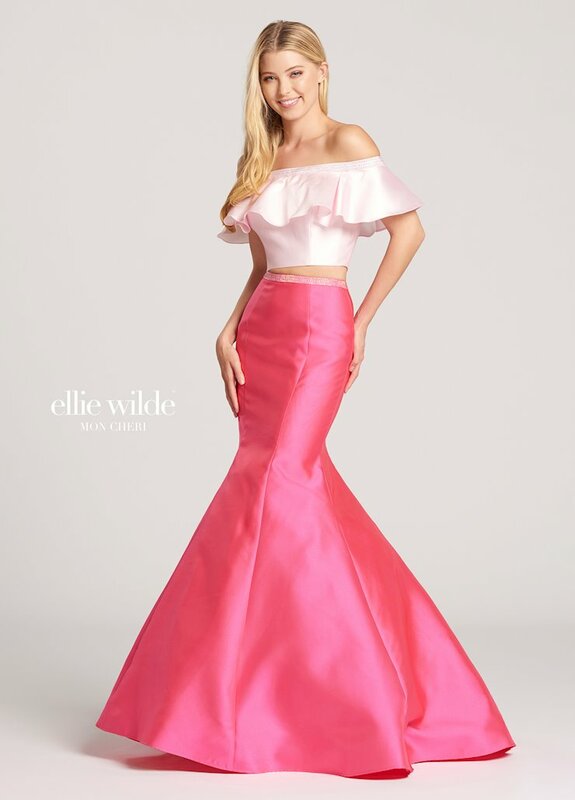 From shiny and glam, to classic and flowy, there is a style perfect for any girl and any occasion! 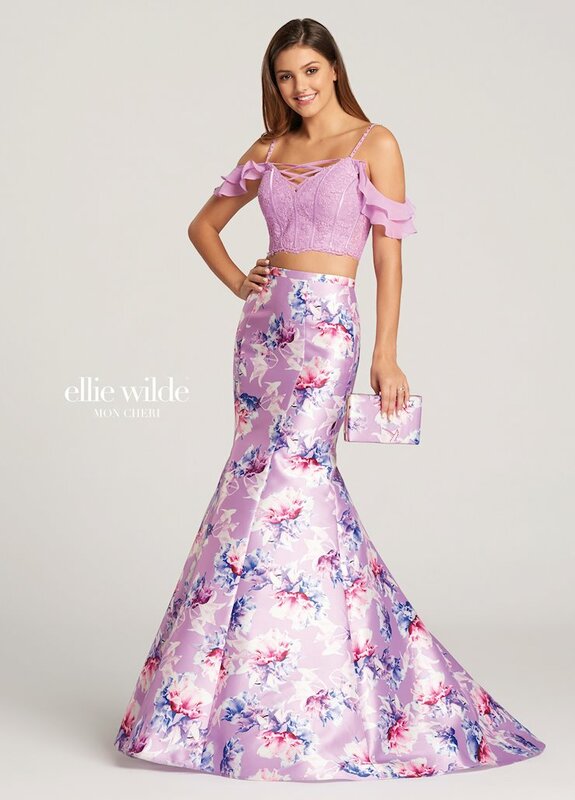 This season, the collection includes prom dresses in bold colors and prints like floral, and flattering fitted silhouettes. 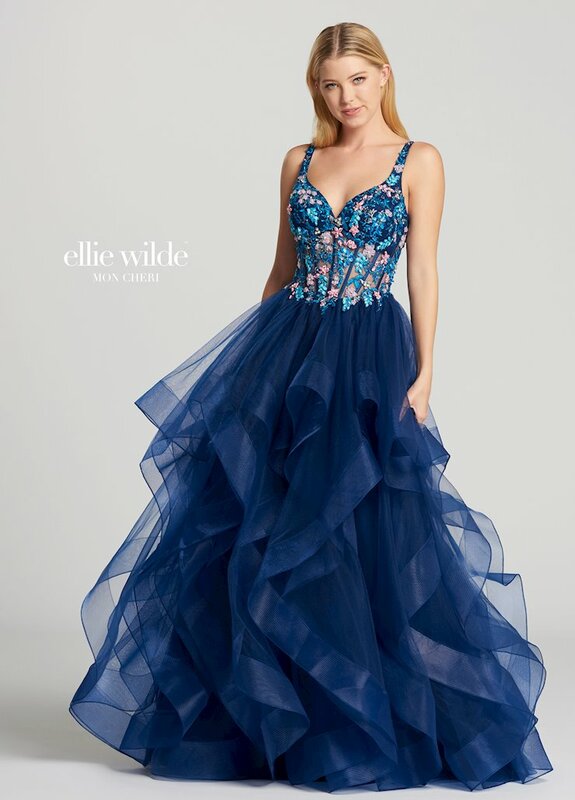 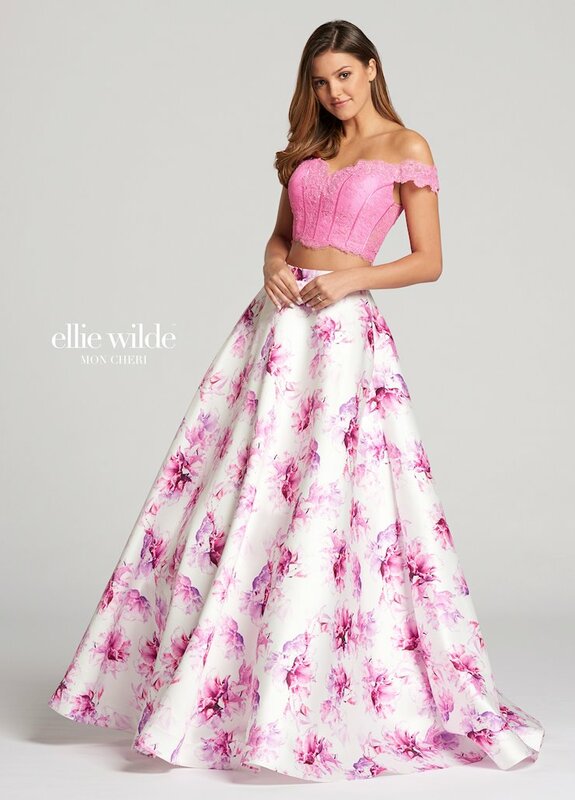 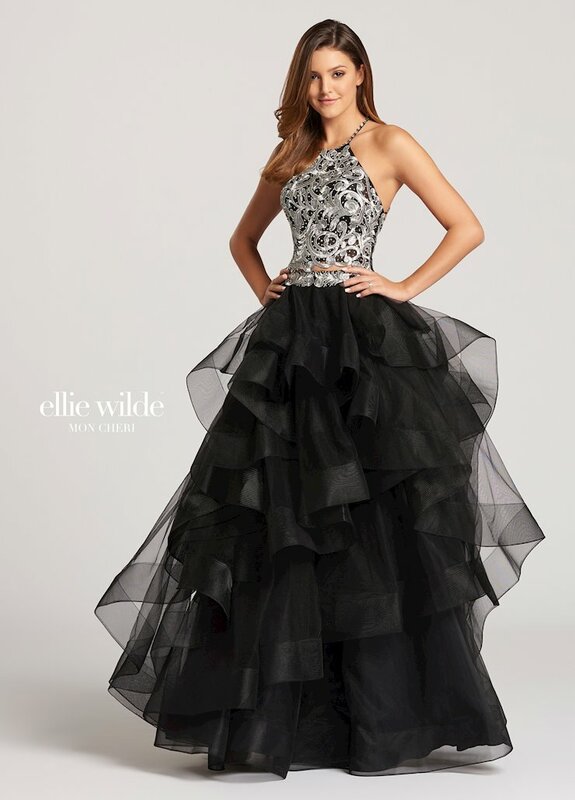 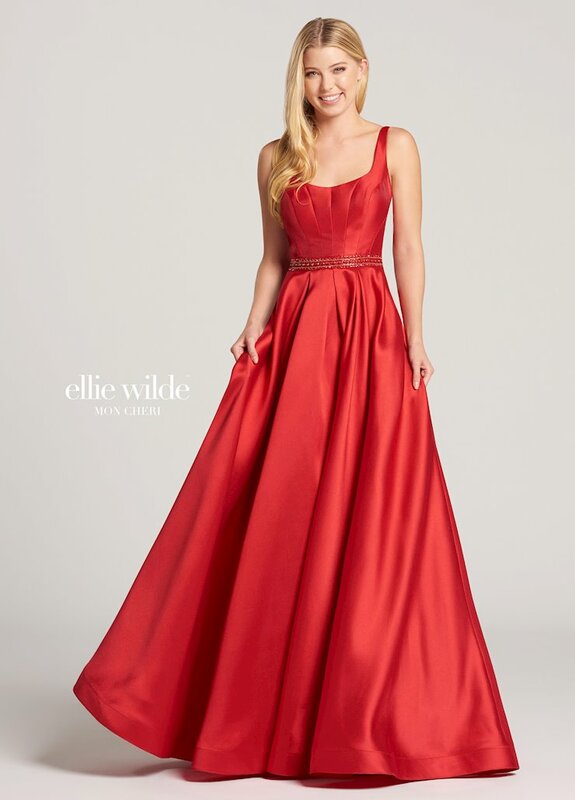 Visit Regiss in Louisville, Bowling Green, Owensboro, or Glasgow, Kentucky to shop the newest prom dresses from the Ellie Wilde Spring 2018 collection and find your dream prom dress today!